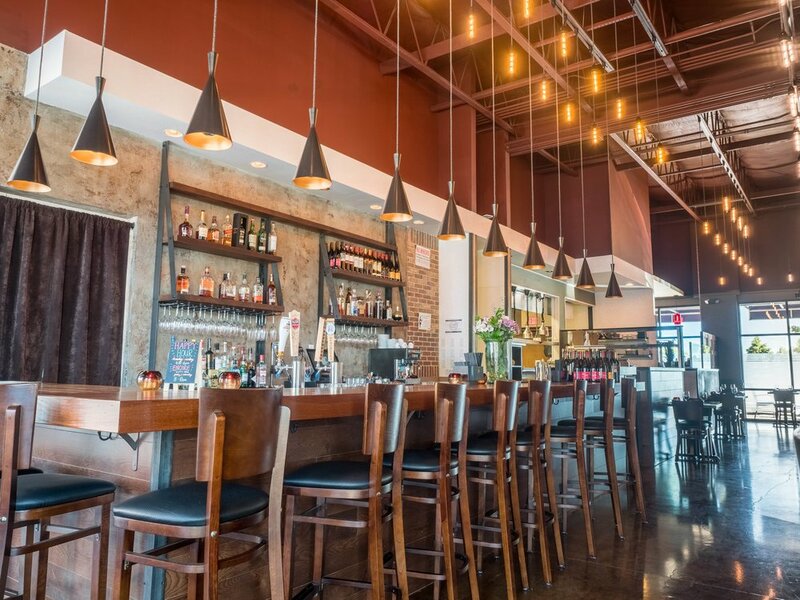 Brooklyn Trattoria is an upscale, comfortable neighborhood restaurant located in the heart of Bethany Village. We are highly passionate about Italian cuisine. We begin by choosing high-quality local ingredients and then bring out their inherent flavors to showcase their best attributes. 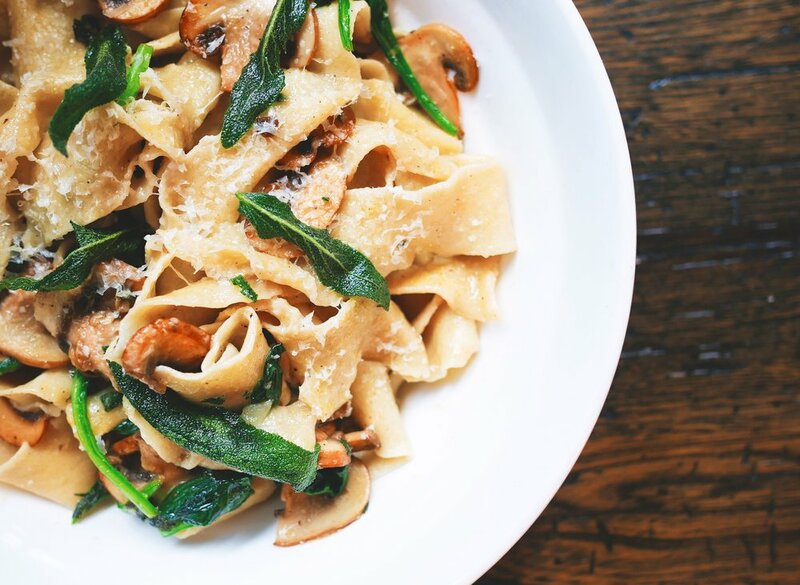 A dinner at Brooklyn Trattoria is a more than just a meal. This is our home. We are family. You will know us and we will know you. Our restaurant features a semi-open kitchen so guests can enjoy a more intimate experience with the kitchen - the people responsible for creating your meal. 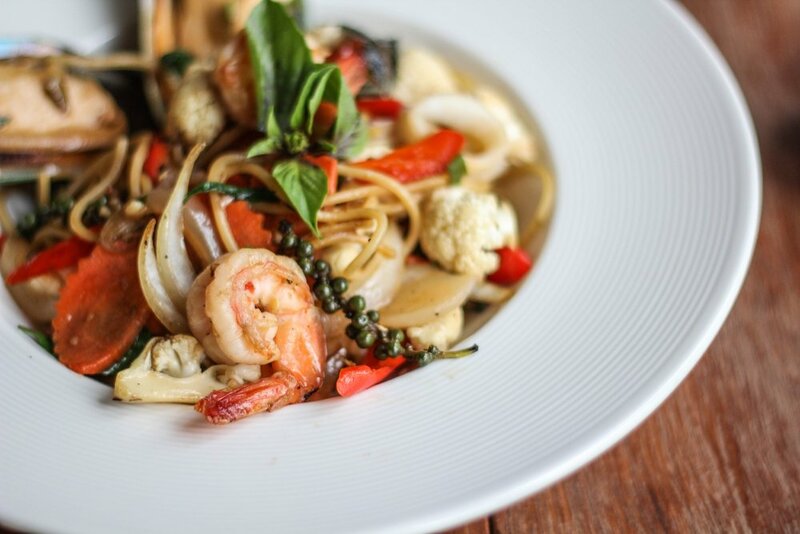 Brooklyn Trattoria offers guests a Pacific Northwest take on authentic Italian dining and unforgettable experiences. Ultimately, we know that big ideas and good deeds are known to be planted and grown over great pasta and a glass of wine. Our capacity for tables for 5+ is limited, please call us directly if nothing is available through OpenTable. Reservations for semi-private dining (up to 14 guests) can be made by calling the restaurant directly. enter your email to get a heads up on special dinners, holiday menus, etc. we respect your privacy, all emails are kept 100% confidential!